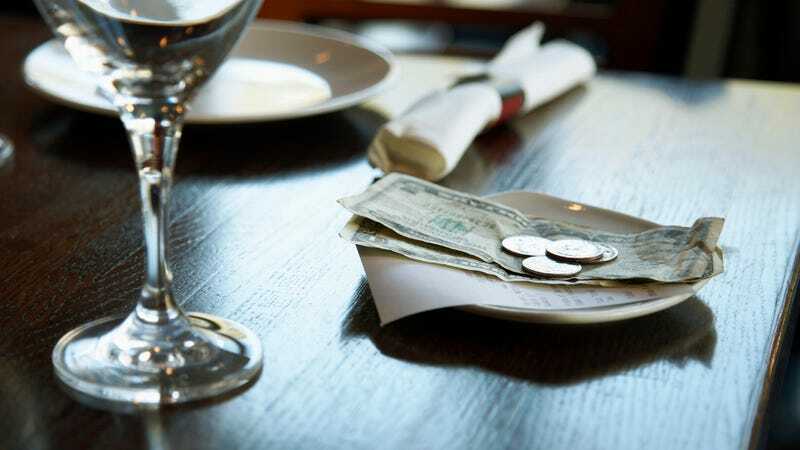 The owner also gave the server—who, as he points out, is pregnant and has two kids—the missing $5 from his own wallet. Once the money was returned, per Arslanovski’s own rules, he took the video down. A story like this doesn’t have a clear hero or villain—much like real life. I see a number of sides here. Obviously, stealing is wrong, don’t do it. But I remember taking my kids to a diner when they were small and having to explain repeatedly that the money magically left on the table was not for them. It’s hard to tell how old the girl in the video is (pretty young, I’m guessing, if she’s still on a kids’ menu), but I can easily see how one of my kids could have pulled this off while I was grabbing hand wipes out of my bag or something, leading us to get featured on a viral video. I’m sure that mom is beyond mortified, which seems like an excessive punishment for $5.